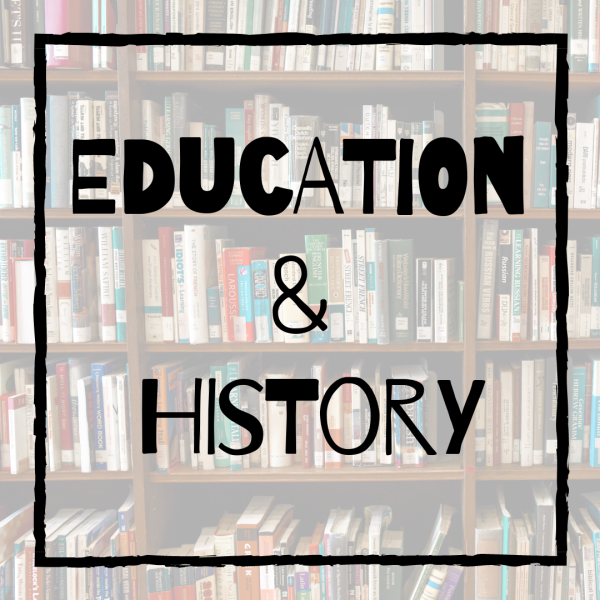 For all of us, learning an LGBTQ-inclusive curriculum can help us better understand our world and our differences. For LGBTQ students in particular, it can mean feeling safer at school and hearing homophobic and transphobic remarks less frequently, according to GLSEN research. 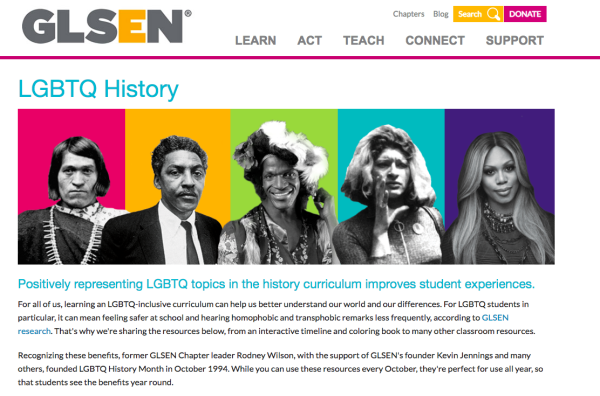 Recognizing these benefits, former GLSEN Chapter leader Rodney Wilson, with the support of GLSEN's founder Kevin Jennings and many others, founded LGBTQ History Month in October 1994. While you can use these resources every October, they're perfect for use all year, so that students see the benefits year round. The Human Rights Campaign Foundation is pleased to partner with the National LGBT Health Education Center to provide LGBTQ patient-centered care training as part of the Healthcare Equality Index. 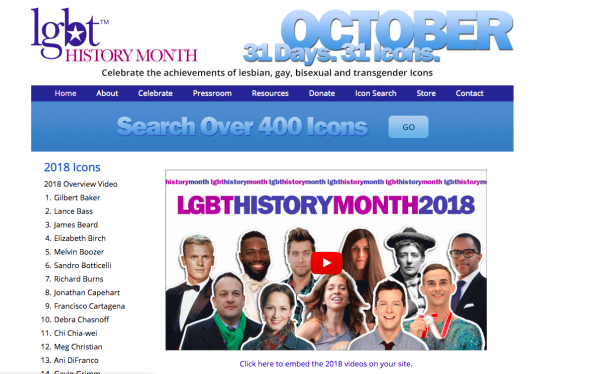 The National LGBT Health Education Centerprovides educational programs, resources, and consultation to health care organizations with the goal of optimizing quality, cost-effective health care for lesbian, gay, bisexual, and transgender (LGBT) people. 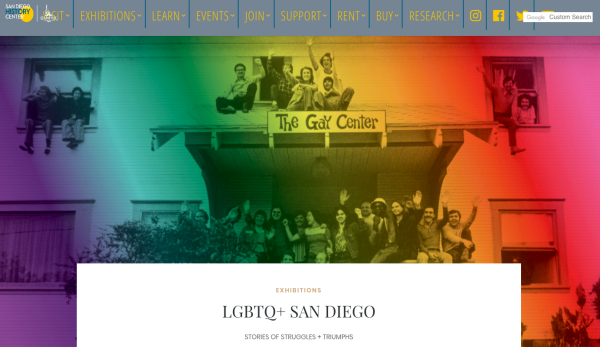 The San Diego History Center in partnership with the Lambda Archives brings the first exhibition EVER in Balboa Park, focused on San Diego’s LGBTQ+ community. 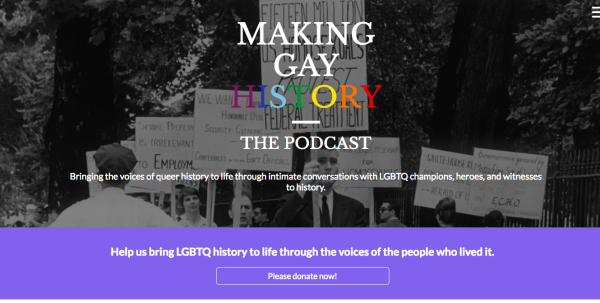 Titled LGBTQ+San Diego: Stories of Struggles and Triumphs this will be the History Center’s major exhibition of 2018 and will run to January 2020 with an estimated 250,000 visitors! SD Pride Youth Leadership Acad.